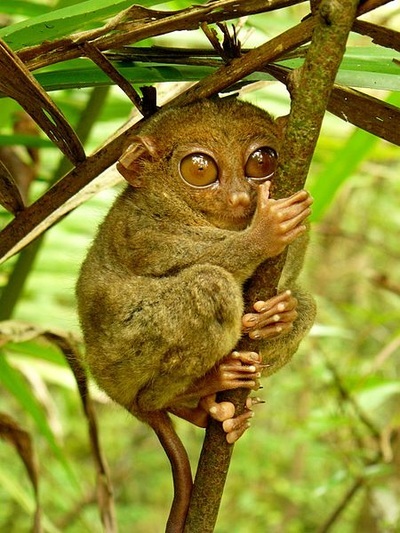 ​Bohol is home to the famous the Philippine Tarsier which is the second smallest primate in the world. 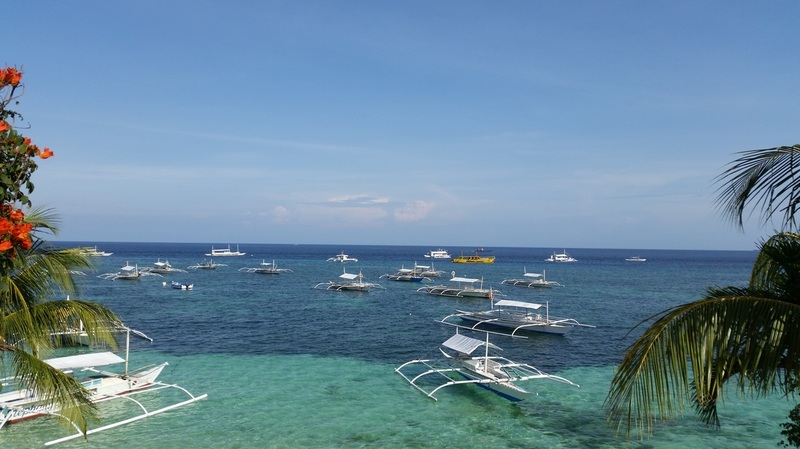 It is also known for its Chocolate Hills and white sand beaches in Panglao. 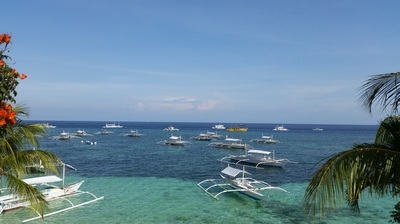 Panglao Island is visited by divers and beach lovers alike. As it rises after the earthquake, Bohol is slowly but definitely a destination to see. Let's talk about this trip. 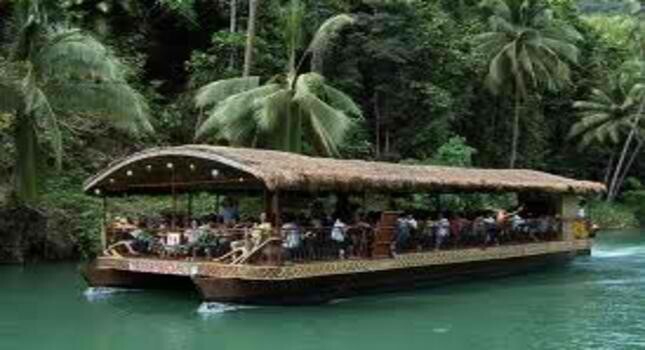 Tip: Bohol can also be reached via Cebu ferries. Allot 2 hrs travel time for this option. Bring home their 'tablea' for a cup of hot chocolate. Hence, after 2yrs, I've tried them again in my Bohol trip with my family. Same feedback pa rin, satisfied pa rin ako. They've made our trip memorable, ang maganda sa GAFA alam nila ang gusto mo, alam nila ang kailangan mo, very accomodating. Highly recommended for my future trips. Day 1. Arrival in Tagbilaran airport. Look for your name in the arrival area. Meet & transfers to your hotel. Day 3. After breakfast, free time until airport transfers. For 4D3N, after breakfast, free time or avail of Optional tours. Day 4. After breakfast, free time until airport transfers. Twin sharing for quoted rate to apply. Island Hopping & Dolphin Watching. Hop on a local bangka early in the morning & see the beautiful Virgin Island & Balicasag Island. Have fun snorkelling & you just might see dolphins at sea.